A high mountain with an arduous climb, the added bonus of thin air, plus an incredible vistas and the adrenalin rush of running on a technical trail! The 2014 1000m Series has three grueling mountains designed to test your uphill running skills, strength and stamina to the extreme….. 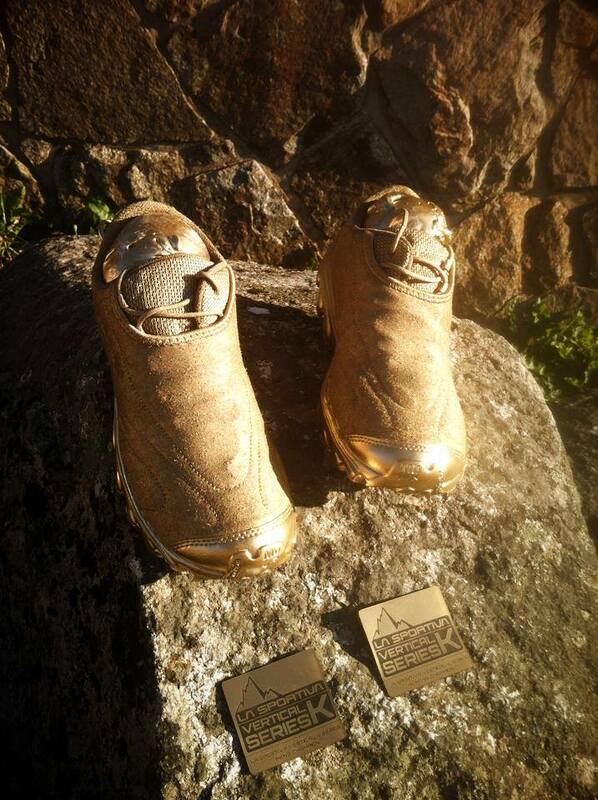 The series winner for both Men & Women will be the holder of the Golden La Sportiva 1000m trophy for 2014! Points will be scored from each race and the competitor with the highest accumulated total will be the winner!